Jan Peters is the Managing Director of Katalytik, a small business specialising in inclusion and engagement in science and engineering. She has a Ph.D. in semi-conductor physics from the University of Southampton, where she held a position for five years before moving to the private sector as an Applications Engineer for BioRad Microscience. She became interested in science policy and has worked in that area for 12 years, initially for the Natural Environment Research Council in knowledge transfer. 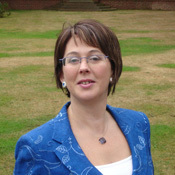 During her secondment to the UK Department of Trade and Industry to lead the Promoting SET for Women Unit, Jan Peters developed a UK strategy for women in SET. Her work was based on an evidence based approach: building dialogue with the community; commissioning reports; publishing data and ensuring that women in SET was on the policy agenda, ultimately resulting in the creation of the UK Resource Centre for Women in SET. A founding member of the Helsinki Group, Jan Peters has also worked more recently as Equality and Diversity Manager at the Royal Society. Key reports and projects that she has facilitated include Maximising Returns (DTI, 2000), evaluation of the DTI "Go For It!" poster campaign (2000), SET Fair, the report from Baroness Greenfield to the Secretary of State and the Royal Society (2005) "Taking a Leading Role". She has experience in qualitative assessment and evaluation, project management and as study director for a wide variety of science equality and communication projects. In her current position as Managing Director of Katalytik she has served clients such as the InterAcademy Council as Study Director on the Women for Science Project, the Institute of Education (management of the evaluation of Einstein Year), London South Bank University, the Diversity Practice, the UK Resource Centre for Women in SET, the Science Council and the British Computer Society (BCS). Current work includes research for a book, Different Women, Different Places looking at the inspirations and strategies for success of black and minority ethnic women; a pilot, Science Sisters to engage science mums in supporting school science; and advising the BCS on its strategy to engage women in IT. 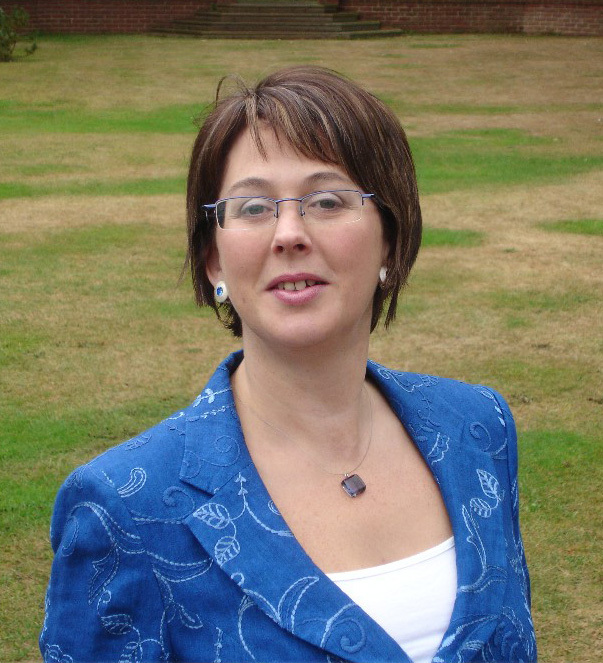 Jan Peters is currently the UK Ambassador to the American Association of Computer Machines - Women's Group (ACM).